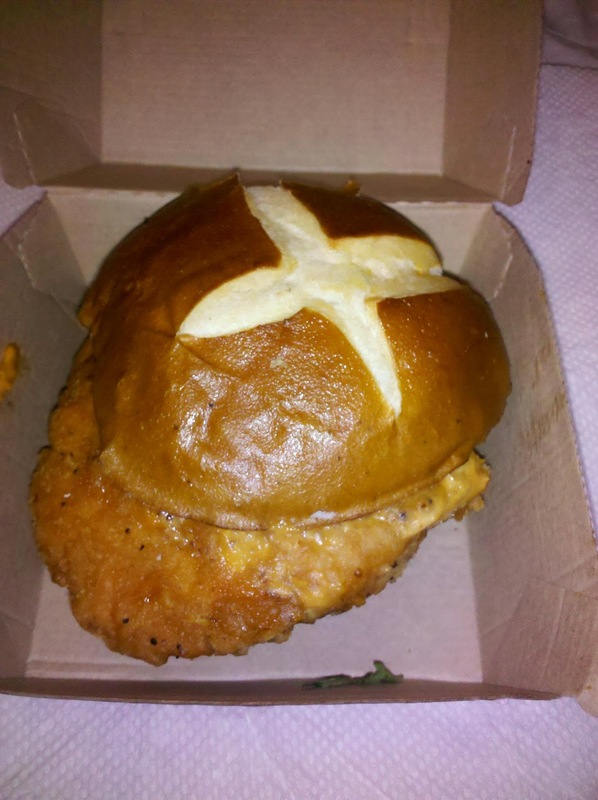 OK, this sounds promising: Wendy's delicious soft pretzel bun, combined with crispy fried chicken? How did it turn out in reality? Watch my detailed review of the new Wendy's Pretzel Pub Chicken Sandwich now to find out! 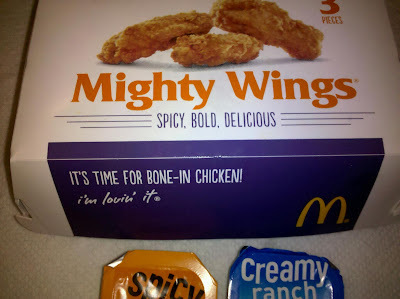 Pricey at over $5, toppings on the Pretzel Pub Chicken Sandwich include honey mustard sauce, cheese sauce, tomato, fresh greens, and a slice of Muenster cheese. 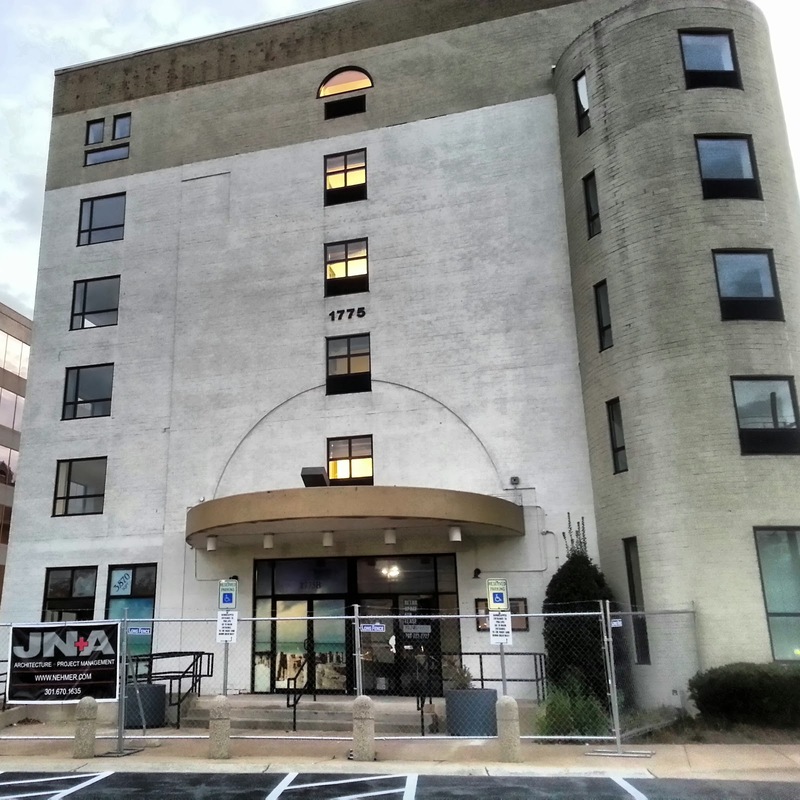 The Holiday Inn Express on Rockville Pike (near Twinbrook Parkway/Rollins) has closed. 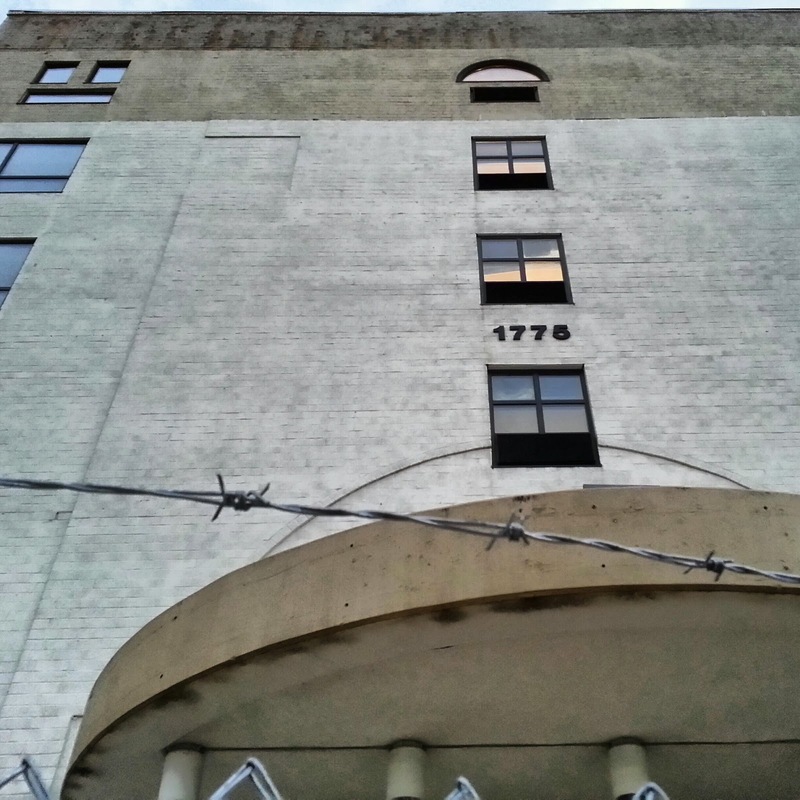 Signage has been removed from the building, and the property is now ringed with fencing and barbed wire. 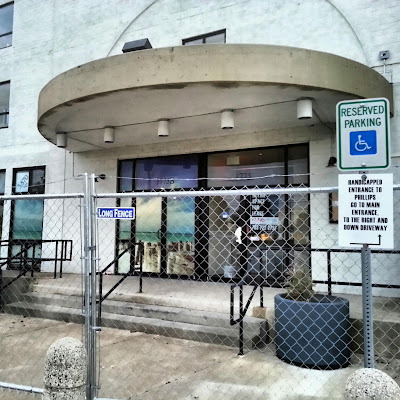 Former tenants of the building included the Legacy Hotel and Phillips Seafood. 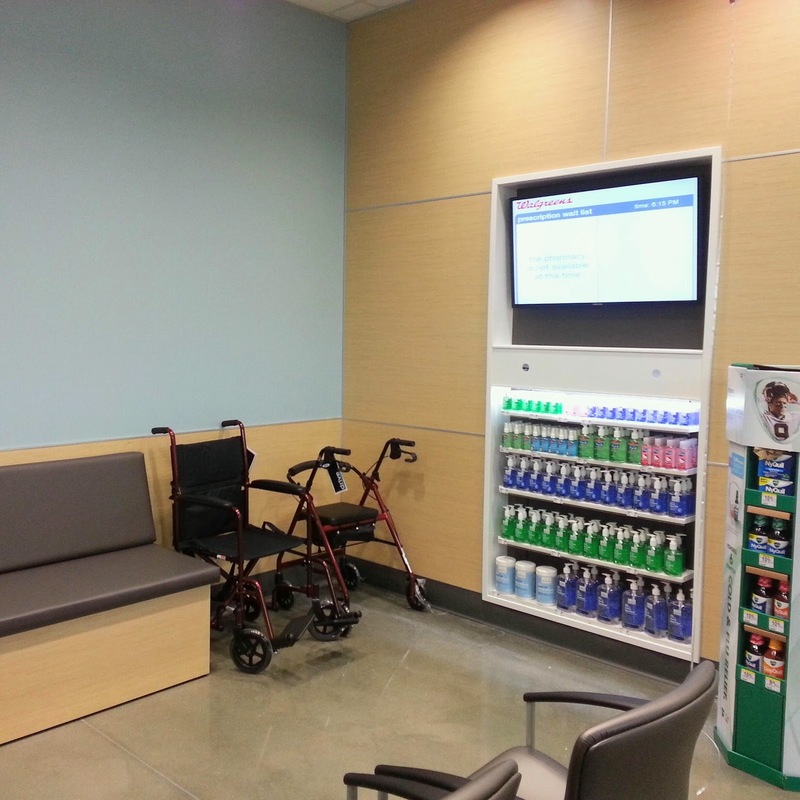 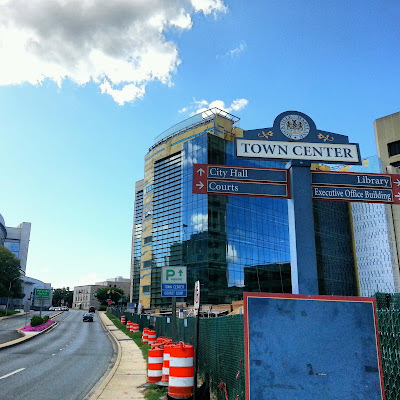 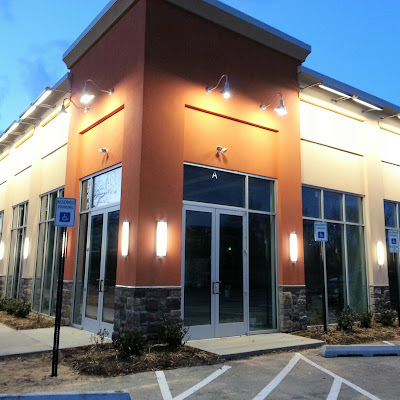 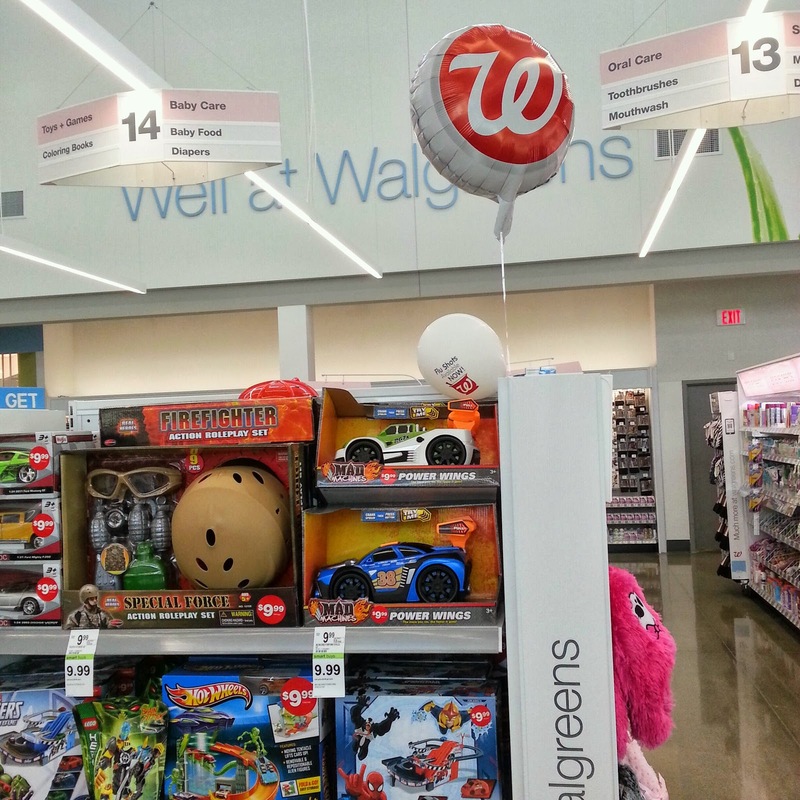 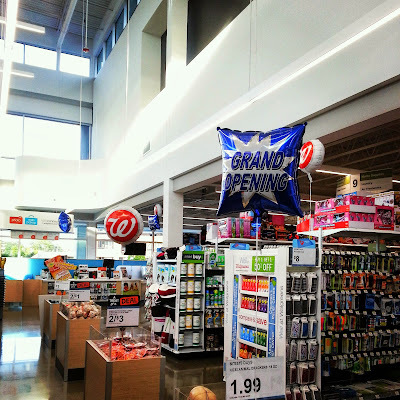 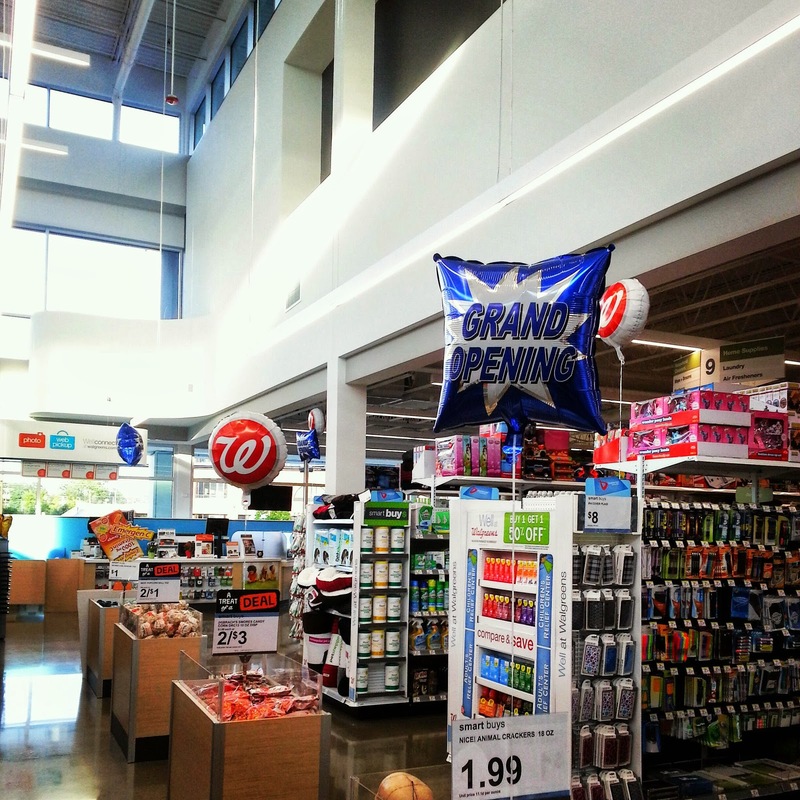 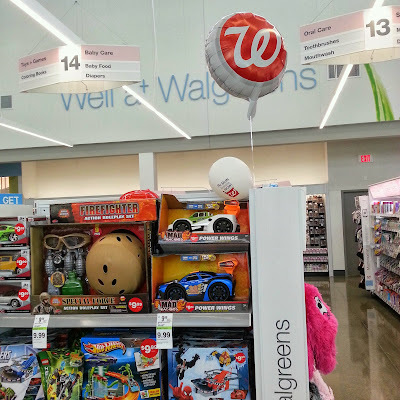 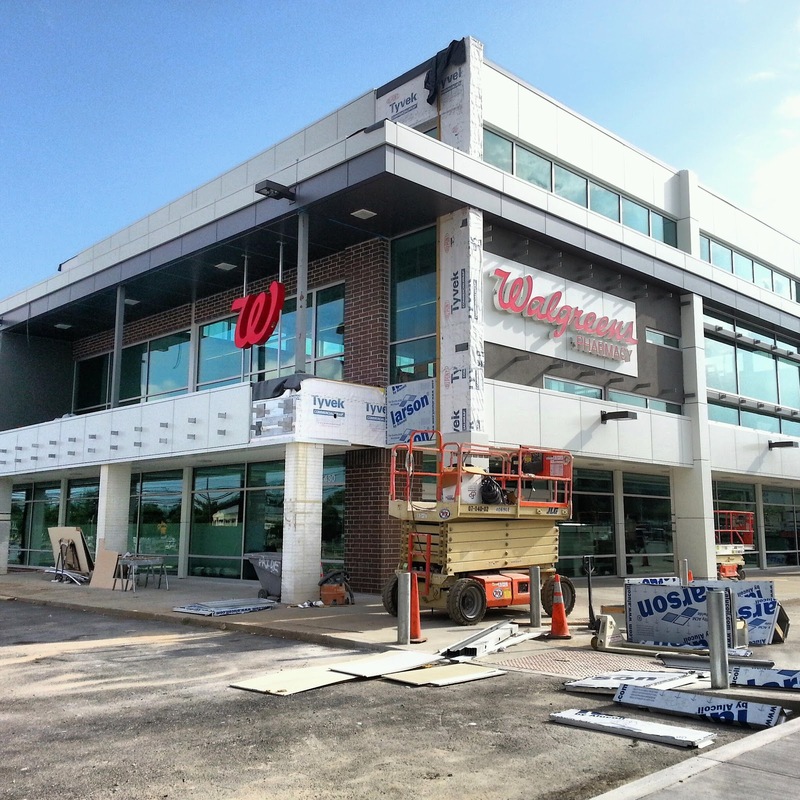 Walgreens has opened on MD 355, at the former location of The Orange Ball in Rockville Town Center. 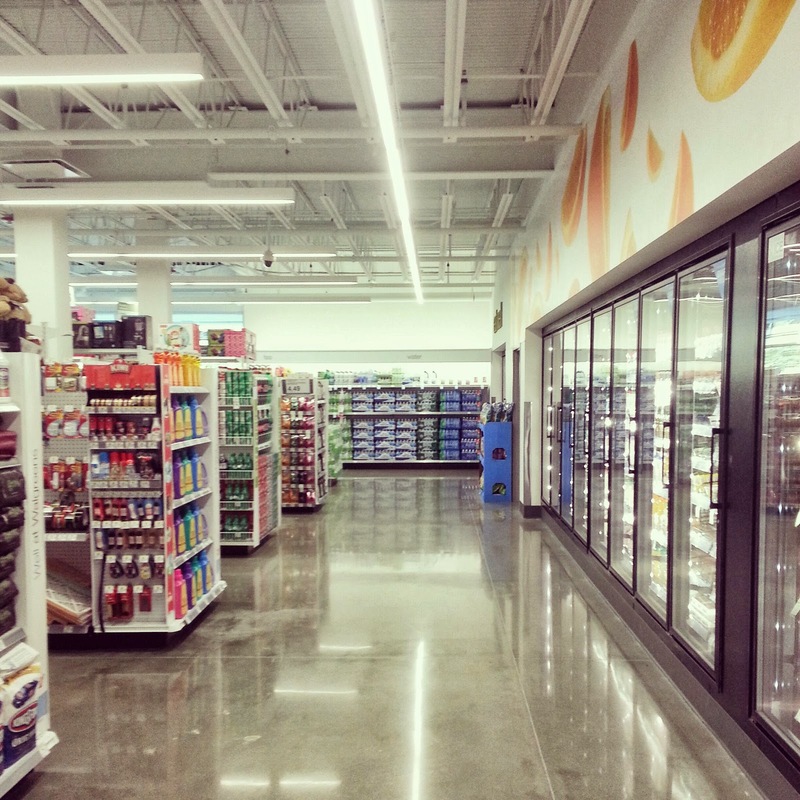 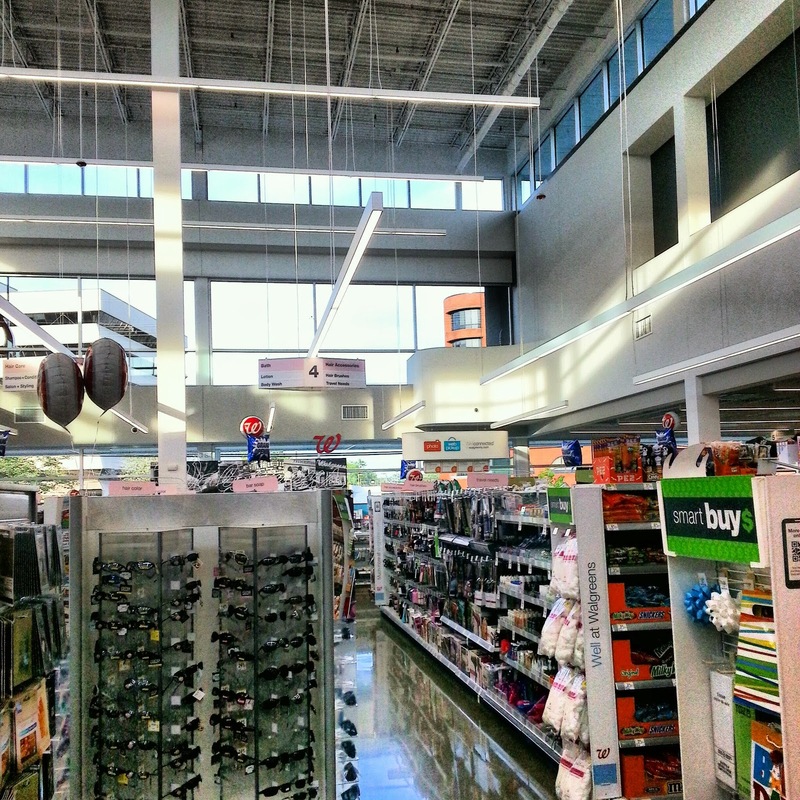 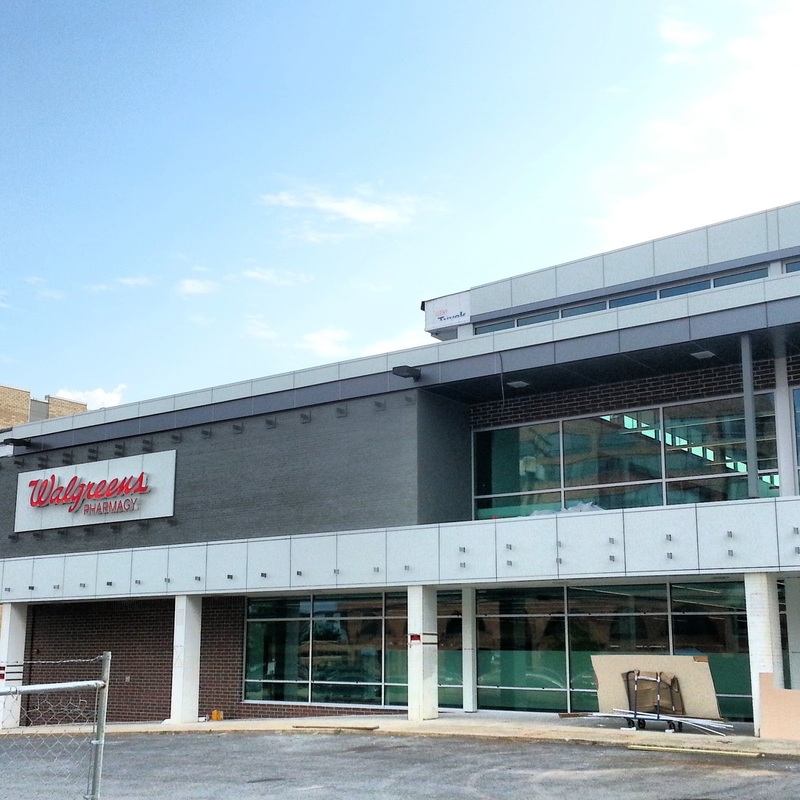 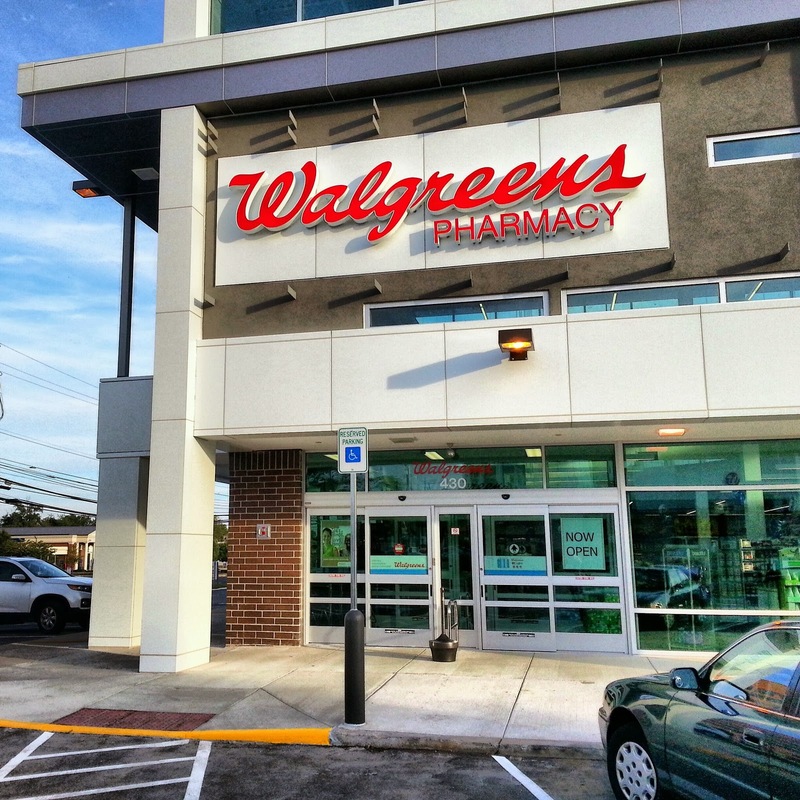 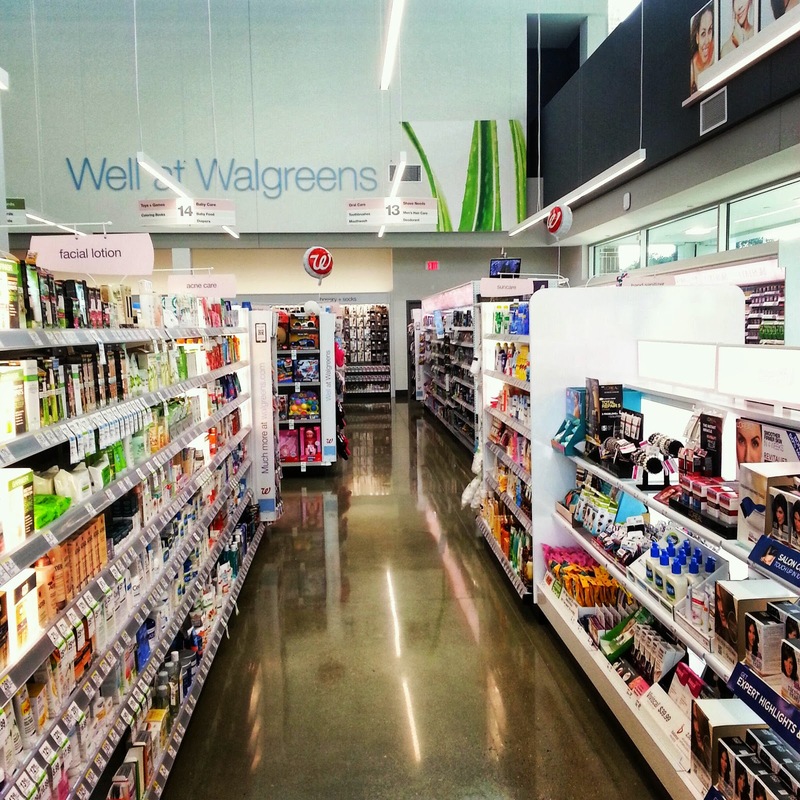 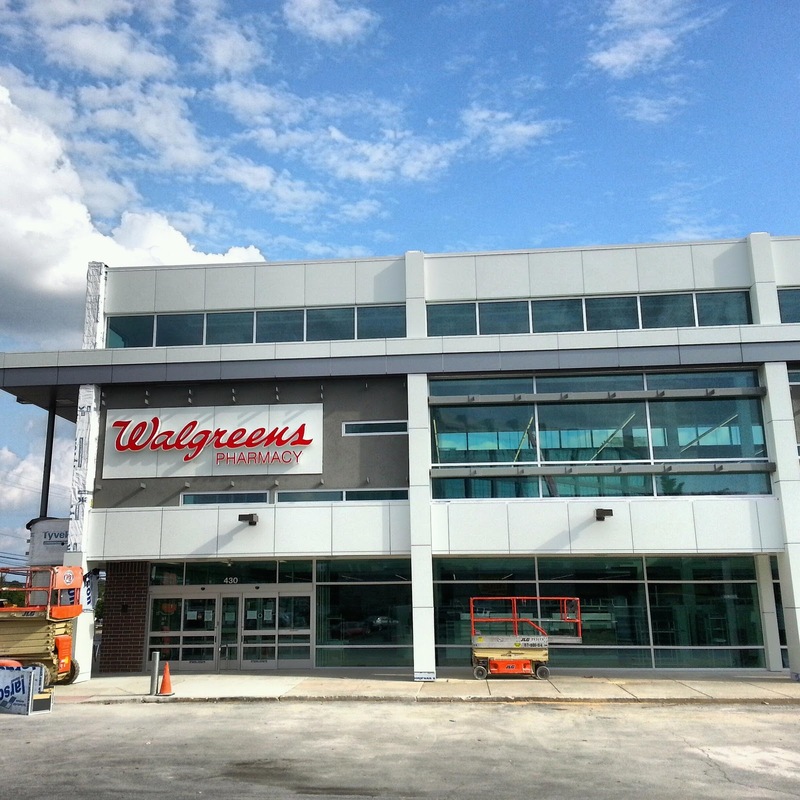 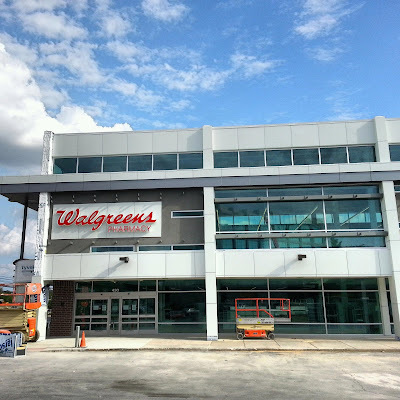 The spacious new pharmacy is one of 2 new Walgreens expected to open in Rockville. 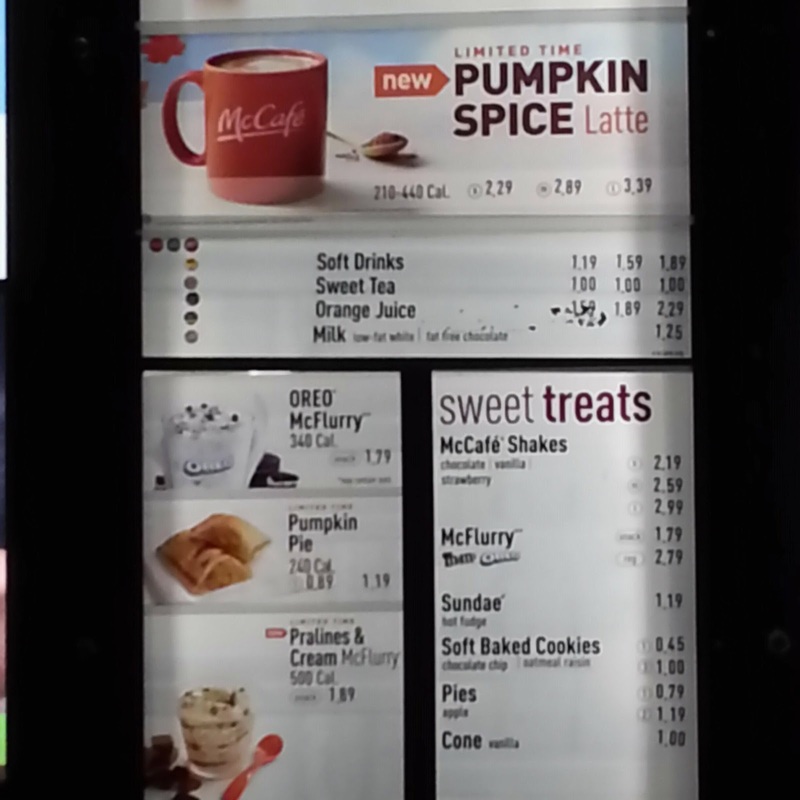 McDonald's new Pralines and Cream McFlurry is a Louisiana-inspired dessert, available for a limited time only. Join me as I test out the Pralines and Cream McFlurry, and find out the ingredients, and calories count, as well as a bit of Cajun history from an expert guest, in this exclusive video. 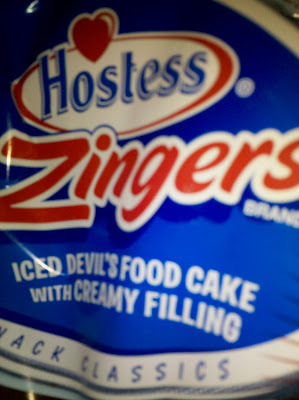 Hostess Zingers are back on shelves (I'm starting to lose track, but I believe I found Zingers at Walmart in Germantown), and I've given them a full review. 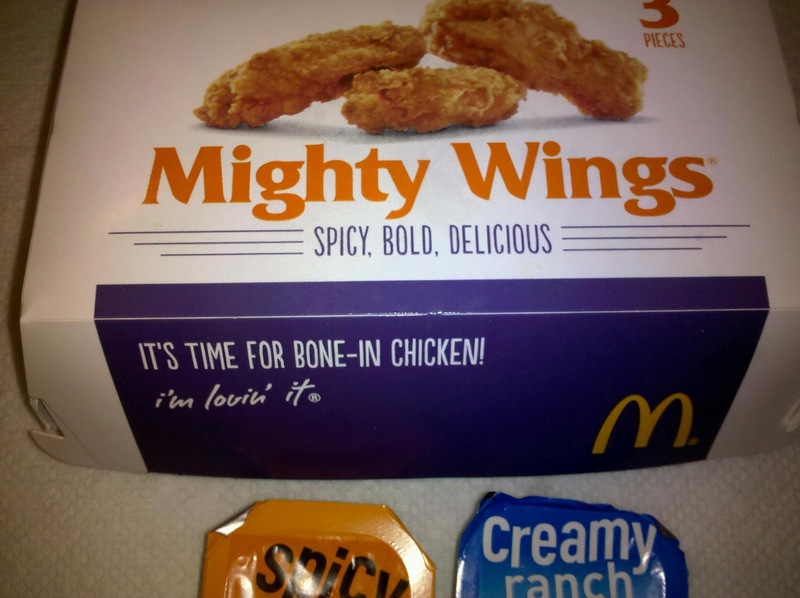 These are the Devil's Food variety. 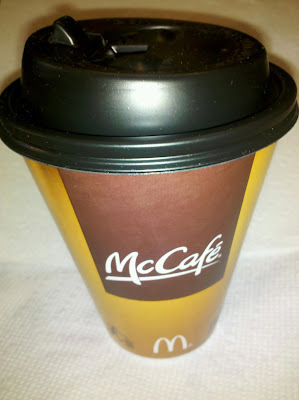 I've always been partial to the Vanilla flavor Zingers myself. Zingers don't have the following of Twinkies, but are favorites of diehard Hostess fans. All the more reason to give these new replicas a thorough evaluation. 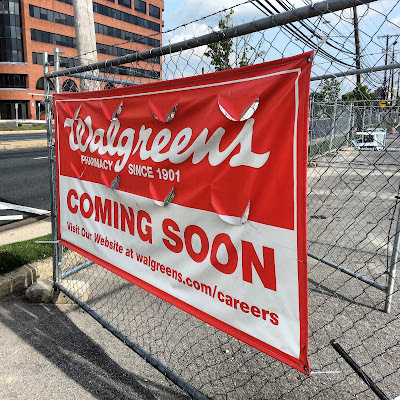 Wow - a lot of progress at the future Walgreens drugstore, on the former site of the Orange Ball on Route 355 in Rockville Town Center.